Learn about upcoming promotions, releases, and other updates from On the Page. Ten-minute writing tools take your script from premise to polish. Got ten minutes? Write your script. 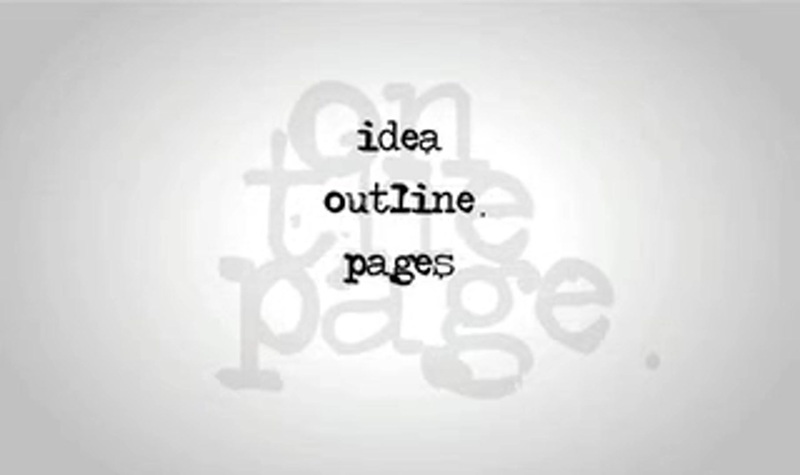 On the Page is the ultimate resource for the busy writer. Offering over 20 ten-minute writing tools that take your script from the brainstorming stage, through the outline, into a finished script and even into the rewrite. Screenwriting Instructor Pilar Alessandra guides writers of all levels through each phase of the process with her engaging and user-friendly approach. An internationally renowned speaker on screenwriting and story pitching, Pilar's unique methods have helped countless writers finish their screenplays, win major writing competitions, and make script sales to studios such as Disney, DreamWorks, Warner Brothers and Sony. Now she's assembled her exercises so that you can get your screenplay out of your head... and On the Page.